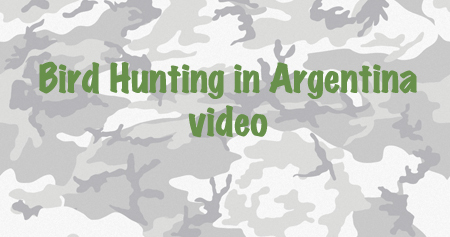 Our Argentina Hunting Photos Tell the Story ! 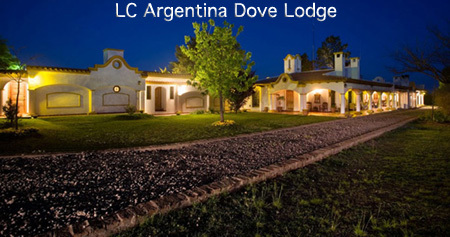 Argentina dove hunting lodge - first class lodge with dove hunting just minutes from the front door. 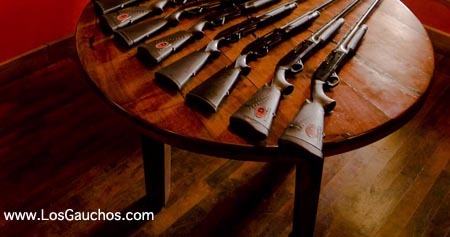 Excellent shooting all year at LC Lodge with Los Gauchos Outfitters. 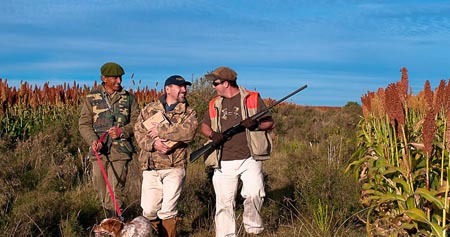 Dove hunting in Argentina is high quality and high volume. Shooting all day with a sky full of doves. Duck hunting in Argentina with Los Gauchos is even better since you do not have to worry about packing your shotgun or paying a rental fee (can be up to $70/day). Los Gauchos provides duck hunting, and high quality shotguns are a necessity just like the blinds, decoys, guides, duck calls, and waterfowl. 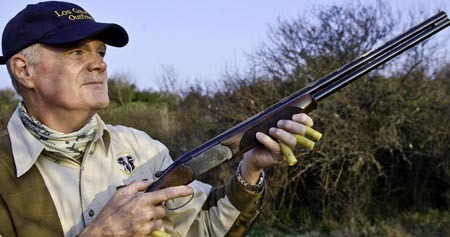 Cordoba dove hunting - heard of it? Been there? Still high volume high quality lodges with a season that never ends and birds that do not stop flying. Enjoy dove hunting in Cordoba with Los Gauchos Outfitters. With four lodges on the Argentina bird hunting menu, you will find the place and the doves will be waiting. Argentina has one of the largest areas of wetlands in the world. The wetlands in Argentina are as large as the state of California with few hunters in the field - you do the math. The waterfowl hunting is out of this world. 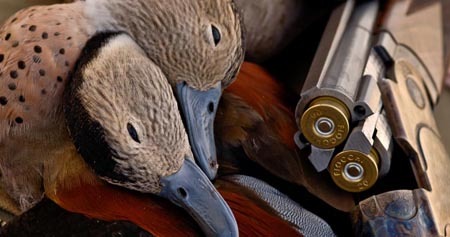 See Argentina waterfowl hunting photos here.